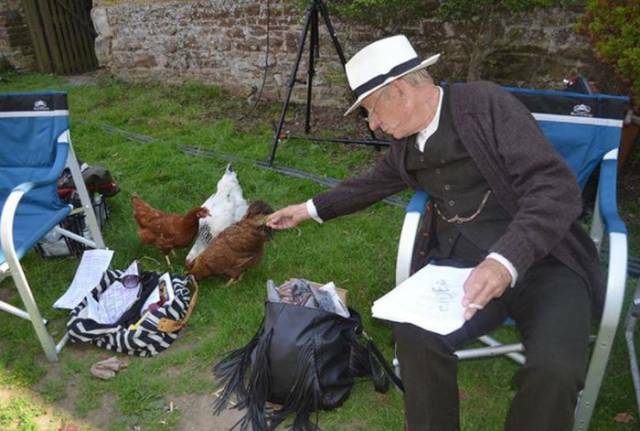 Don’t mind Ian McKellen, he’s just feeding some chickens. 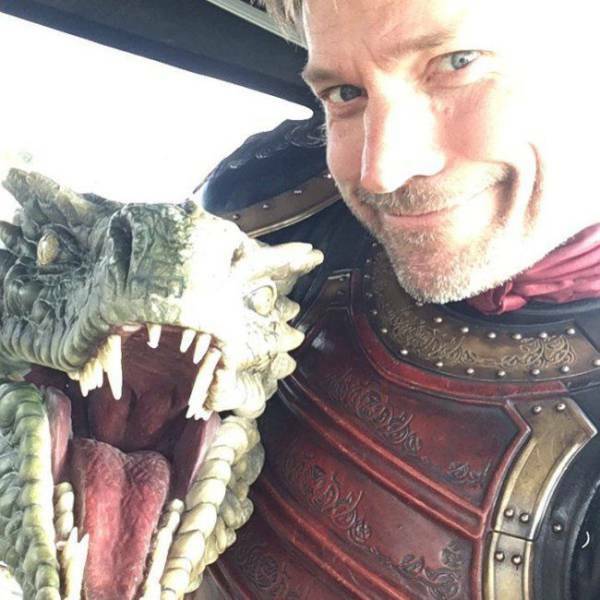 Nikolaj Coster-Waldau never passes up a selfie with a dragon. 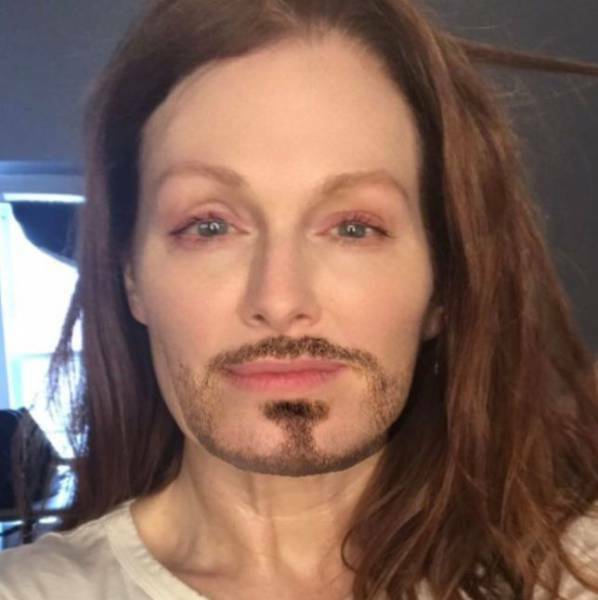 Uma Thurman takes swim lessons with her daughter. 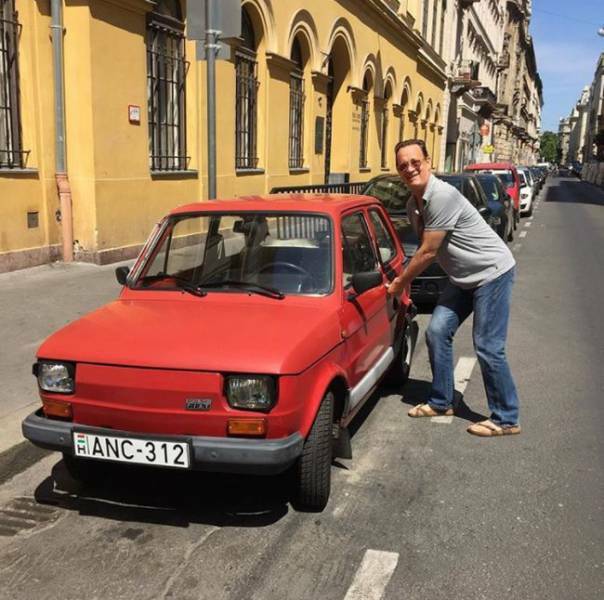 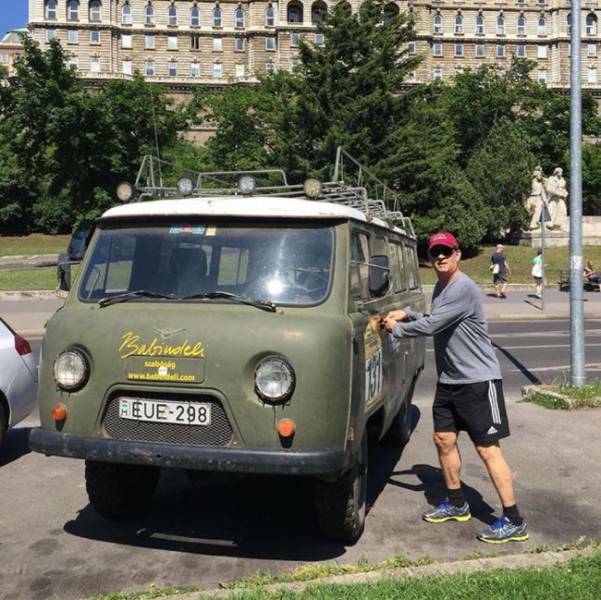 T.Hanks loves taking photos with unique looking cars. 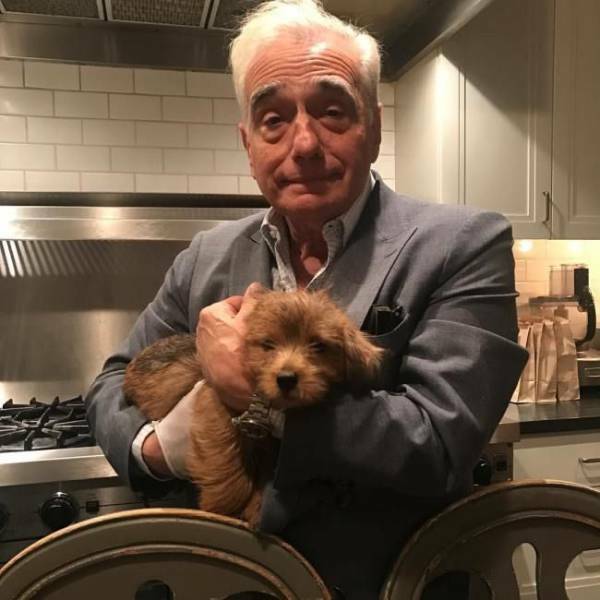 Or maybe he’s trying to steal them? 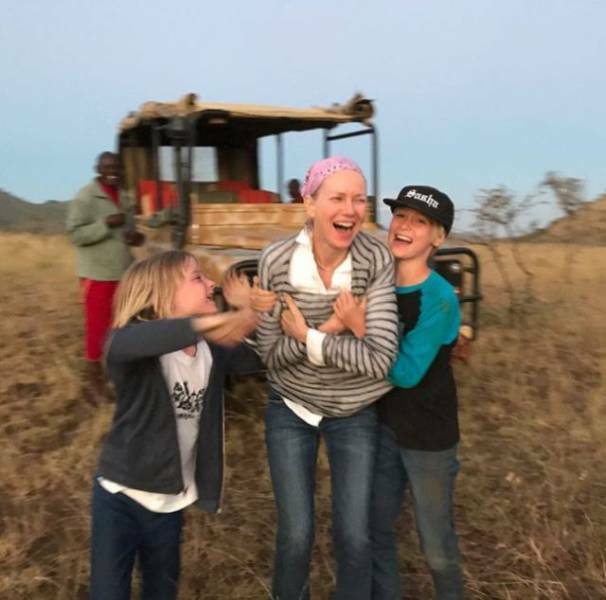 Naomi Watts spending her birthday enjoying some quality family time. 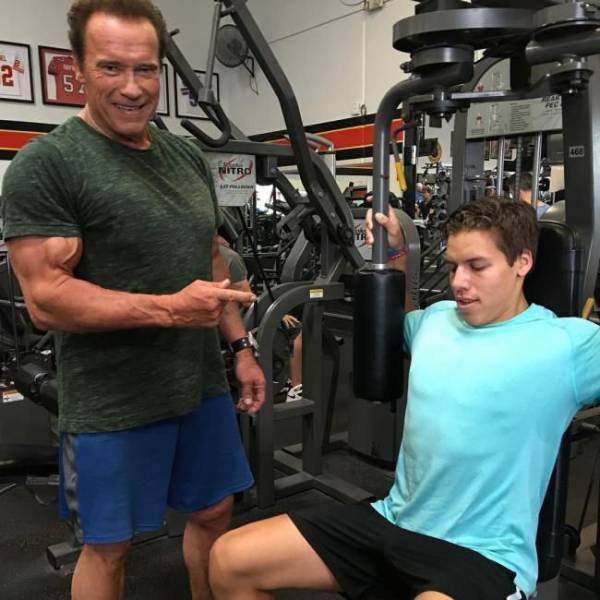 Arnold wishes his boys Happy Birthday’s on his IG, he works out with them too. 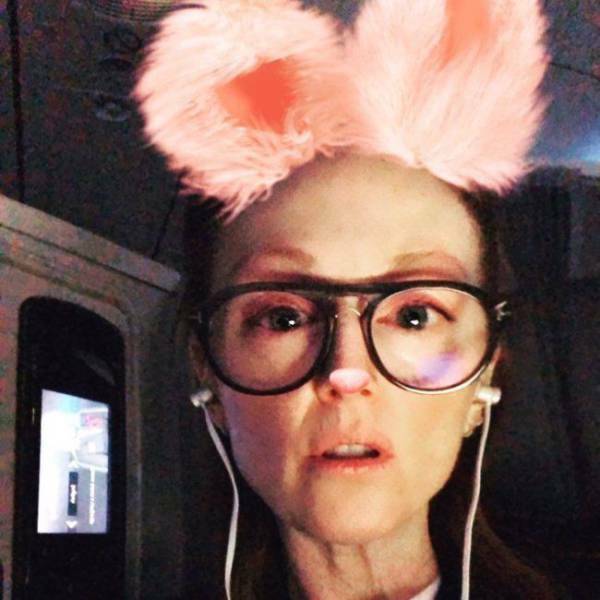 Julianne Moore takes full advantage of the face filters. 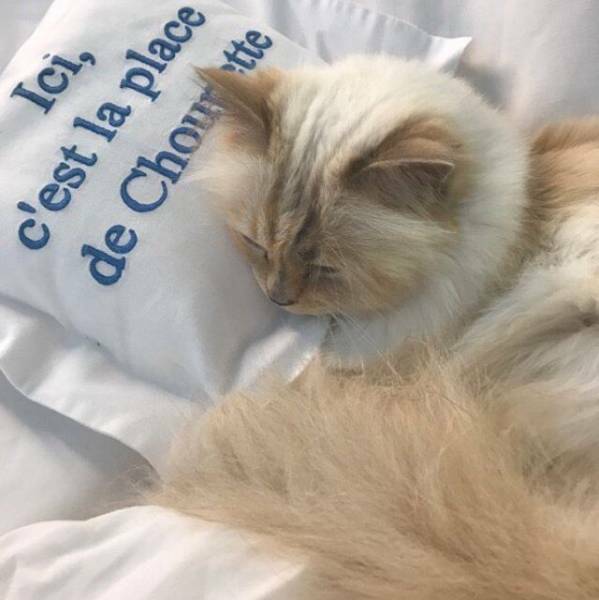 Karl Lagerfeld gives his cat a shoutout on his birthday. 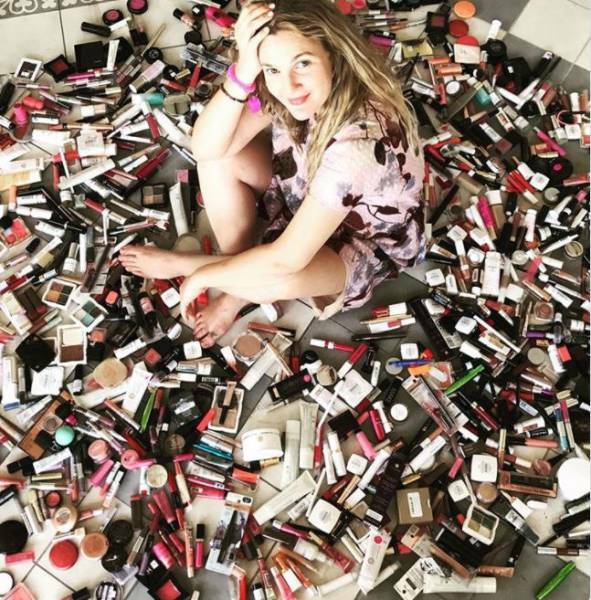 Drew Barrymore clearly has a thing for makeup. 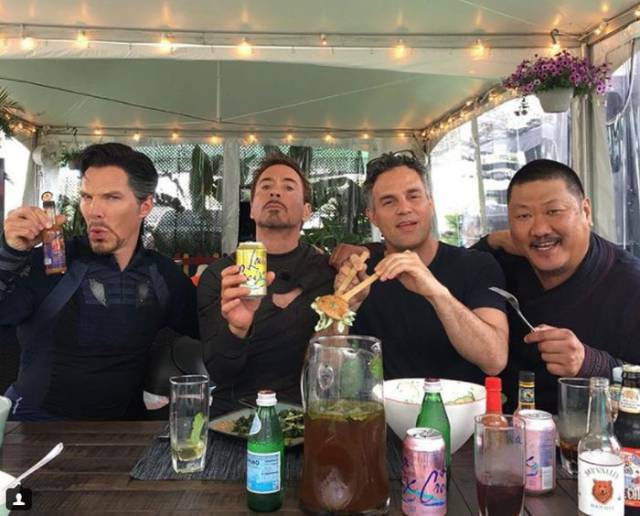 Robert Downey Jr. eating lunch on set with his buds. 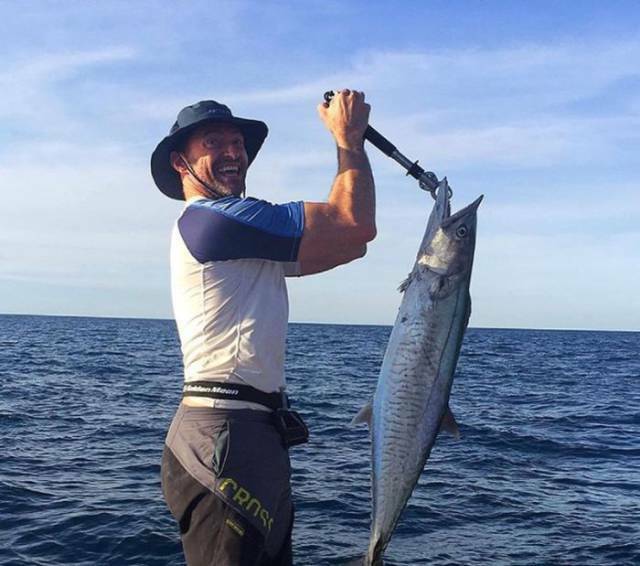 Wolverine looks a little different hunting without his claws. 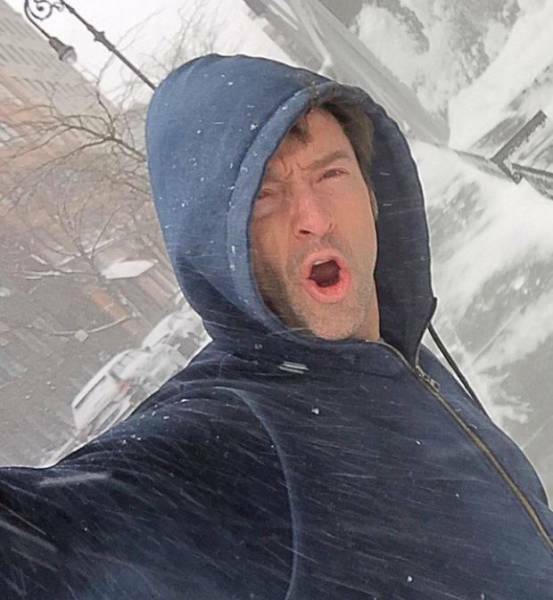 He also is a fan of the snow. 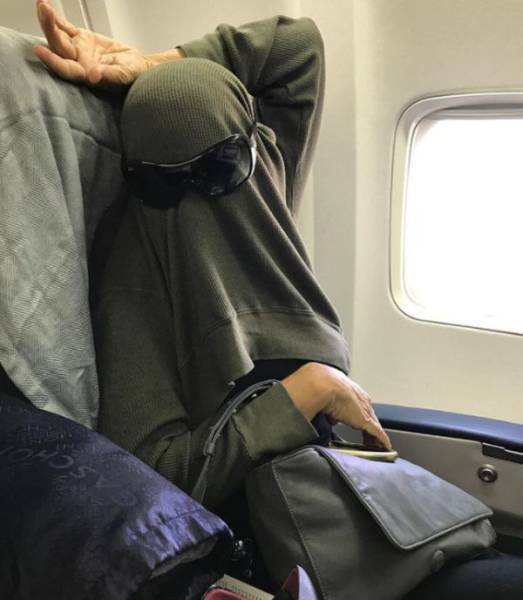 Sarah Jessica Parker has a few tricks up her sleeve to hide from the paparazzi. 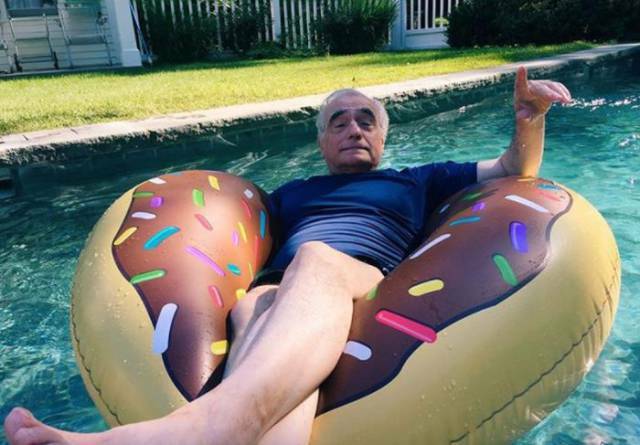 Martin Scorsese has two loves in his life, his pup, and his pool. 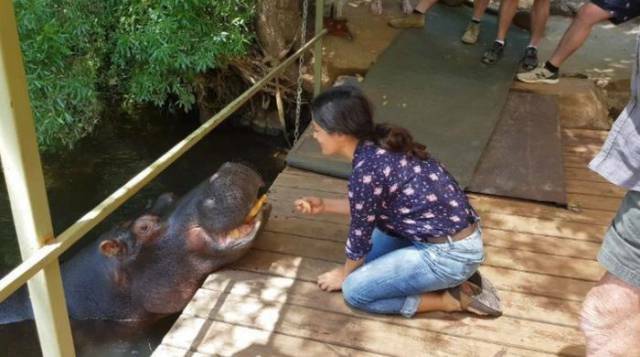 Salma Hayek feeding hippos in between films. 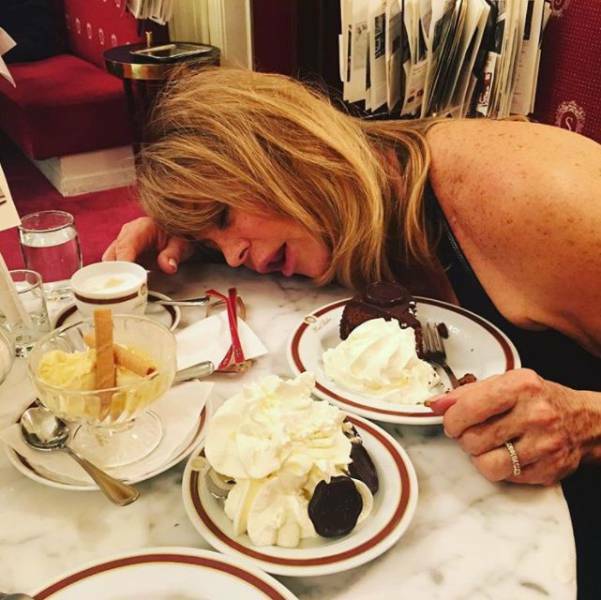 Goldie Hawn goes all in at her favorite restaurant. 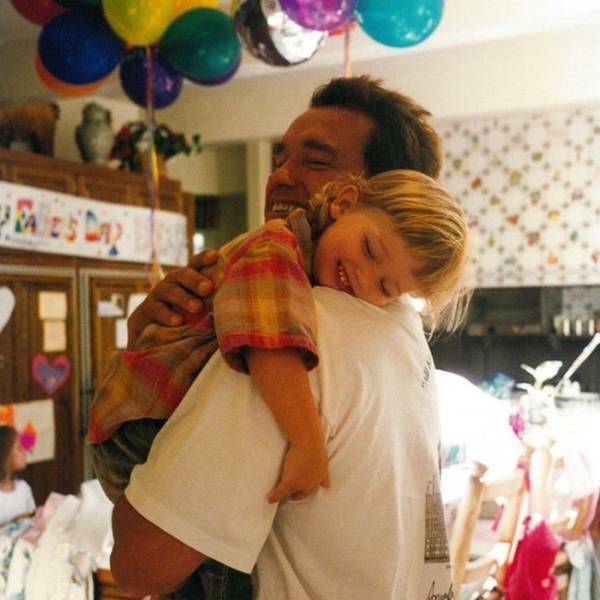 She also enjoys hugging a tree or two. 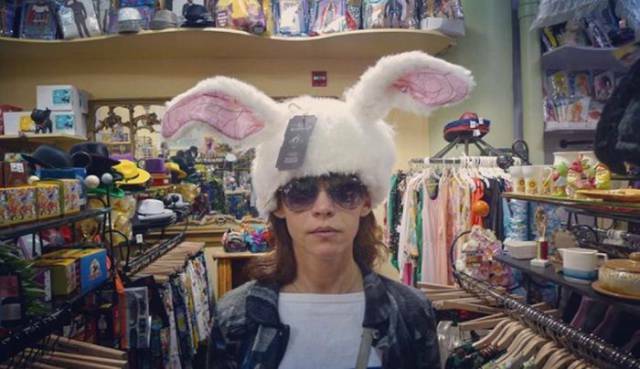 Sophie Marceau shows her funny side. 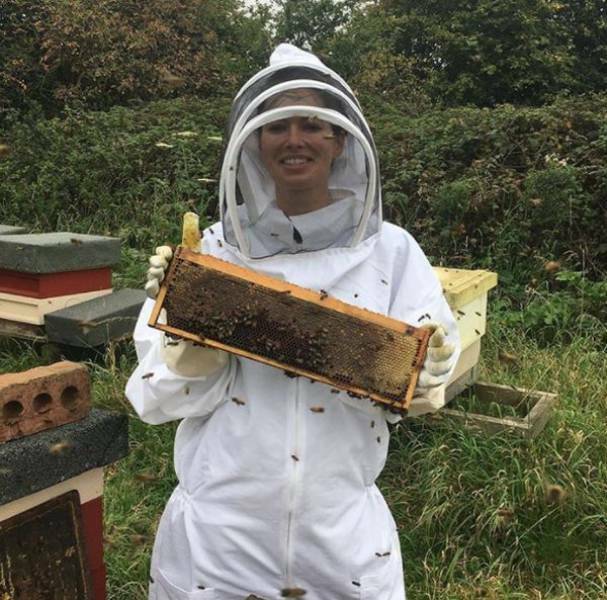 Lena Headey enjoys her honey fresh from the source. 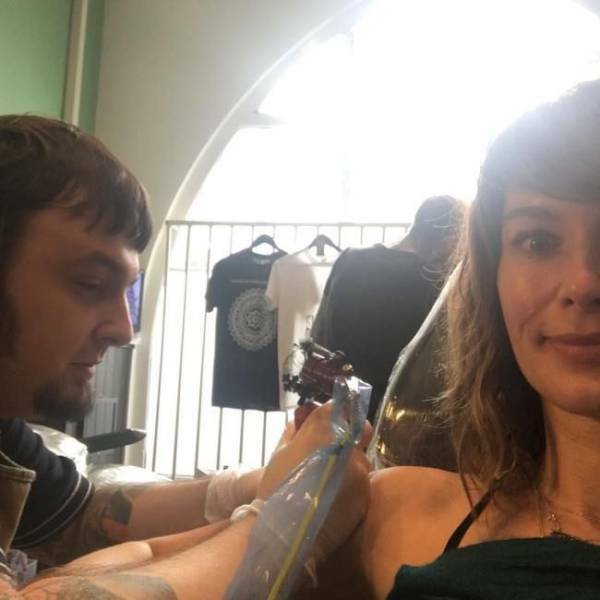 She also documents herself getting new ink. 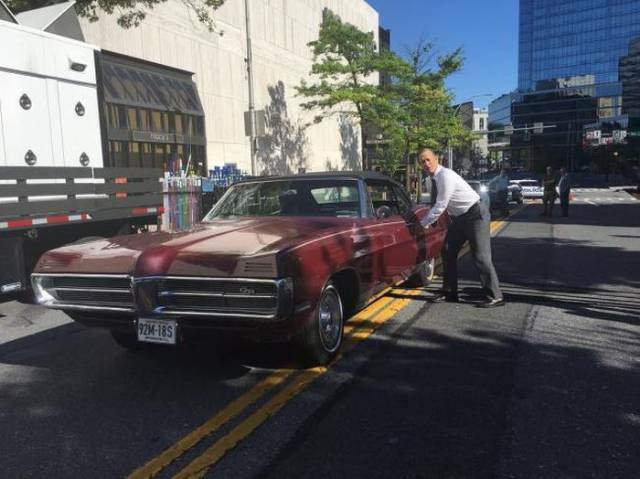 Adam Sandler loves posting funny faced selfies with his costars. 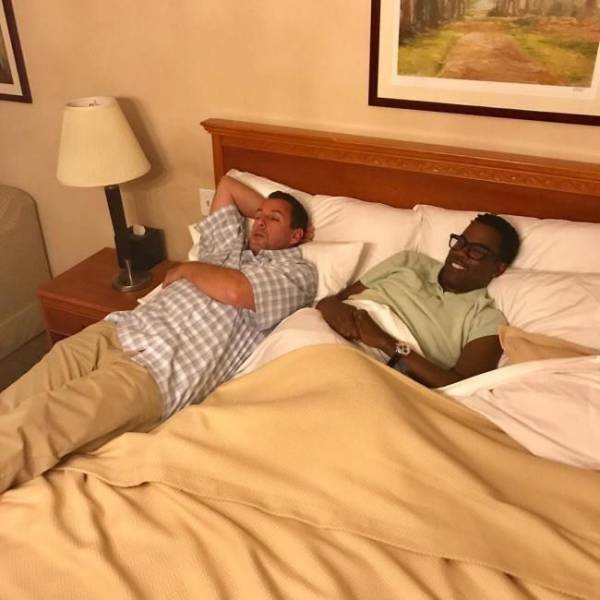 He doesn’t even mind sharing a bed.